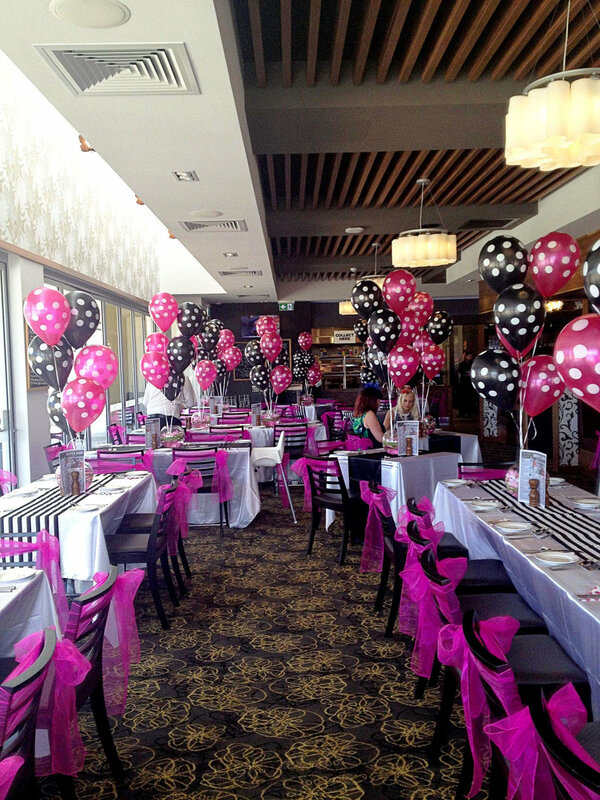 Whether it be an intimate private function or a lavish birthday party you are looking for, Coomera Tavern is the place to go. 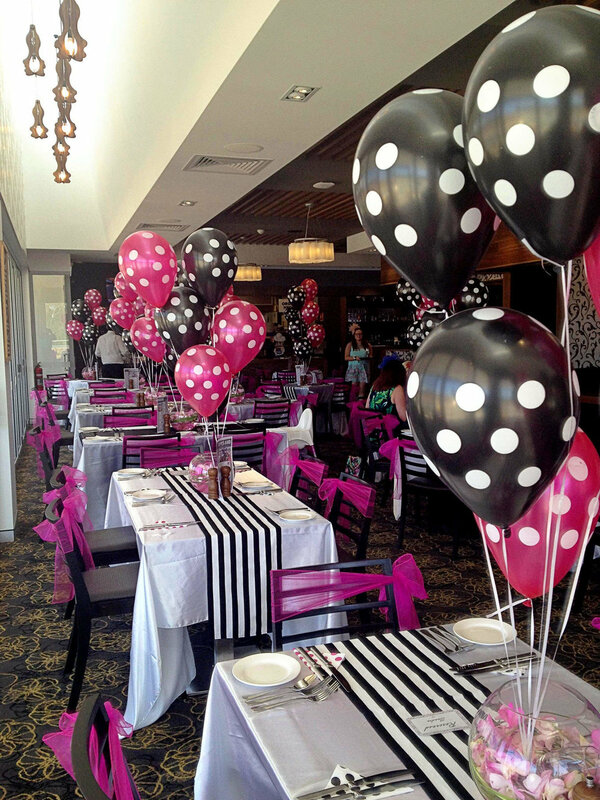 We offer two main areas, our Function Room and Bistro, which can be made exclusive for small gatherings and boasts an impressive play area and jungle gym making it perfect for Kids Parties. Our Public Bar, more suitable to larger celebrations, includes a beer garden, full bar, dance floor and the lastest tunes to dance the night away. Live entertainment is also welcome and we are happy to assist you in the sourcing of local talent. A carefully crafted platter menu will ensure you and your guests are well fed for the night and to complete the festivity of the function we encourage any decorations.